If you’ve been reading my blog for any time now, or just know me from having worked with me in the past, you know how much I love mid-century design, from graphics to architecture to cars and clothing styles. I tend to check out this site a lot – Modern San Diego to see what’s going on for those who appreciate that time period and all the cool stuff that came from it — from swap meets to home tours to houses for sale and everything in between. 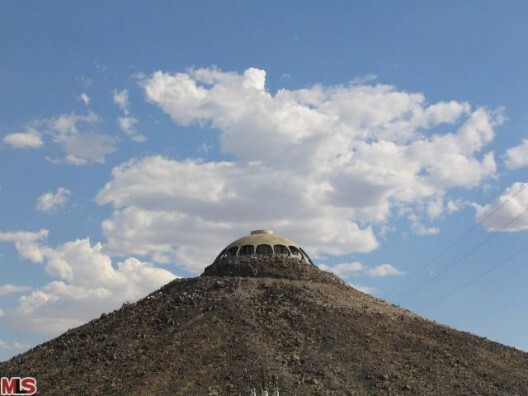 While there, I noticed a link to this site: ﻿Curbed LA and the Volcano House built by Huell Howser. 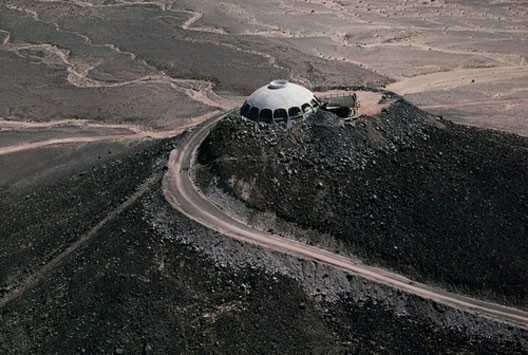 If I had an extra $750,000 lying around and wanted to “vacation” in the desert, then this would be on my list of homes I’d love to have. Nevertheless, it is a very cool example of classic mid-century design. Where are the sharks with lasers mounted on their heads?? ?